As part of Hennessey’s Never Stop, Never Settle campaign, we follow Nas on a dreamlike subway ride from his home borough of Queens to Madison Square Garden. As he moves from car to car, he revisits his moments from his life and career, from the 1980s to today. 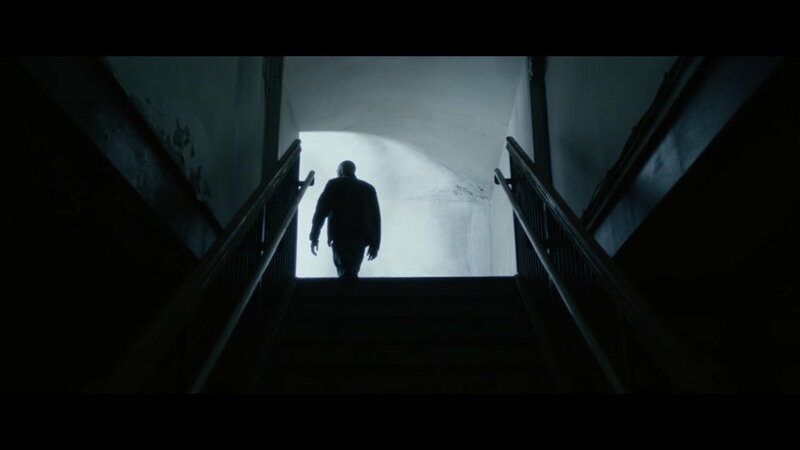 Directed by Martin de Thurah, the spot is an ode to both Nas and the city that inspired his music for over two decades.